This is a straightforward and tasty homemade tomato sauce is very delicious and made with onions, garlic, olive oil, tomatoes, bay leaves, and seasonings. 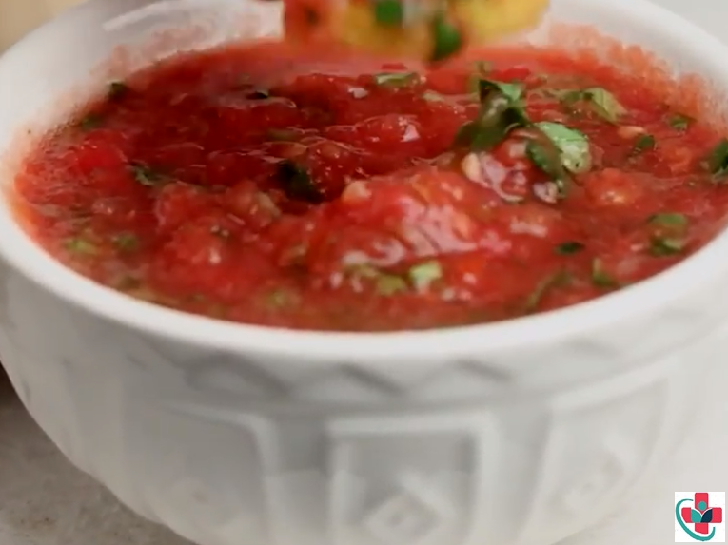 You will want to put this basic tomato sauce on almost everything. But my favorite ways to use it is with an Eggplant Lasagna, Zucchini Lasagna, Lasagna Rolls, Slow Cooker Zucchini Lasagna, Spaghetti, Meatballs, Zucchini Noodles, Cauliflower Pizza, Pizza, and the list goes on and on. ⏩In a saucepan, heat olive oil over medium heat. ⏩Add onions and cook 4-5 minutes until they are soft and golden. ⏩Add garlic and sauté, being careful not to burn. ⏩Add tomato paste and stir well. Add crushed tomatoes, including the juice in case you are using tomato cans. ⏩Add brown sugar, dried oregano, dry bay leaves, salt, and pepper. ⏩Cover and bring to a low simmer for 25-30 minutes. ⏩Finally, remove from the heat, add fresh basil and stir well. Remove the dry bay leaves. Adjust the seasoning if you think it is necessary. You can use this delicious sauce in your favorite recipes or you can pour the sauce into a mason jar and keep it in the fridge for about 3 or 4 days or you can freeze for months.